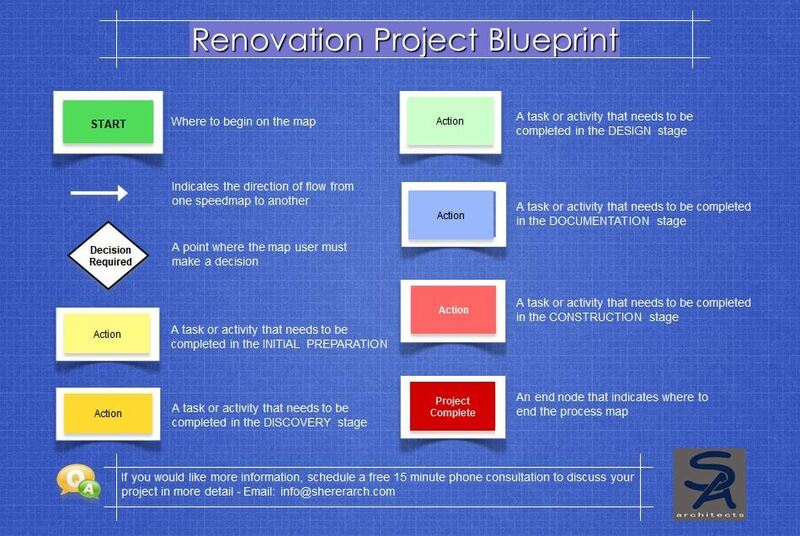 Thinking of starting a Renovation project? There are many steps of the process to consider and follow! An Architect, planning checklists, legal restrictions, permits and construction documentation are but a few of the many steps you need to know about. We have made a flow chart with action steps to make the process easier for you. Complete the form below to receive our FREE 3 page informational tool and receive news and updates from us from time to time.